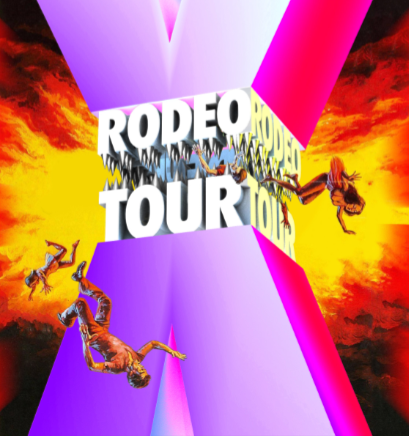 This March, Travis Scott and Young Thug will kick off their 23-stop “Rodeo” tour. Their tour kicks off on March 1st in California, and ends at the end of the month on the 31st in Seattle. The pair will make their way to Philadelphia with a scheduled stop at The Trocadero in the middle of the month on March 14th. Tickets are on sale now for their show. Travis Scott’s debut album, Rodeo, is expected to be released some time in March, per an interview he did with fashion magazine CR Fashion Book. In explaining the name of his album, Scott said, “It’s like a Beyoncé concert. The carnival, the livestock, and the show are all parts of the event. I feel like that’s how my life is. The carnival is like my imagination – it’s the drive behind my vision.” Look out for that release come March. Meanwhile, Young Thug is still riding high off of the success of his hit single, “Lifestyle.” The Atlanta rapper has yet to release his debut album.